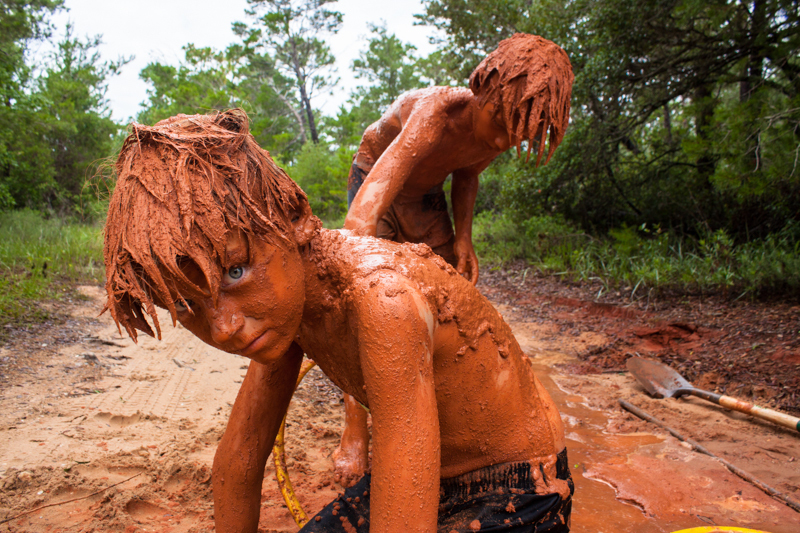 “Of Mud & Men” is an ongoing documentation of my boys and the lives they lead in the rural South. I am interested in what it means to be rural, white, southern, male and Christian in a culture that values none of the above. 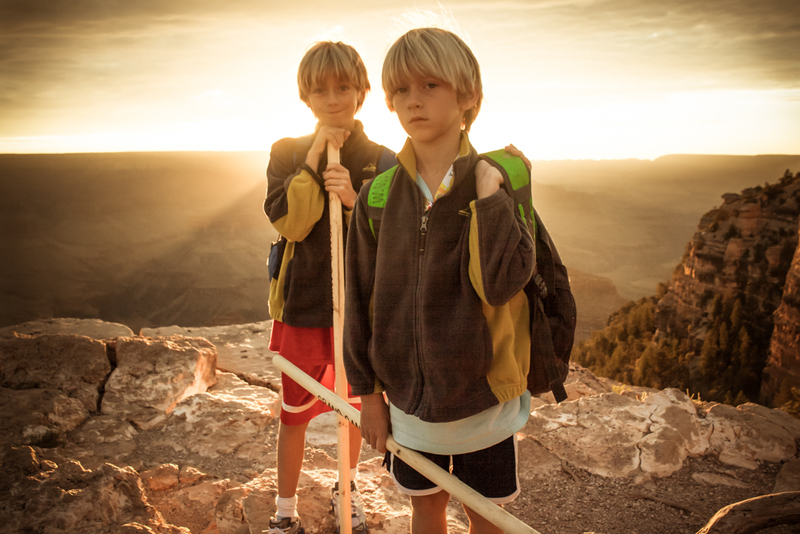 I look for specific, yet universal Boy-Moments; the relationships they build, the messes they make, the games they play, the ways they grow, the stillness, the chaos, and the ways they move through the spaces they occupy. This project is a celebration of the strength and creativity, and the victories and failures that come as a result of boys being free to be boys. 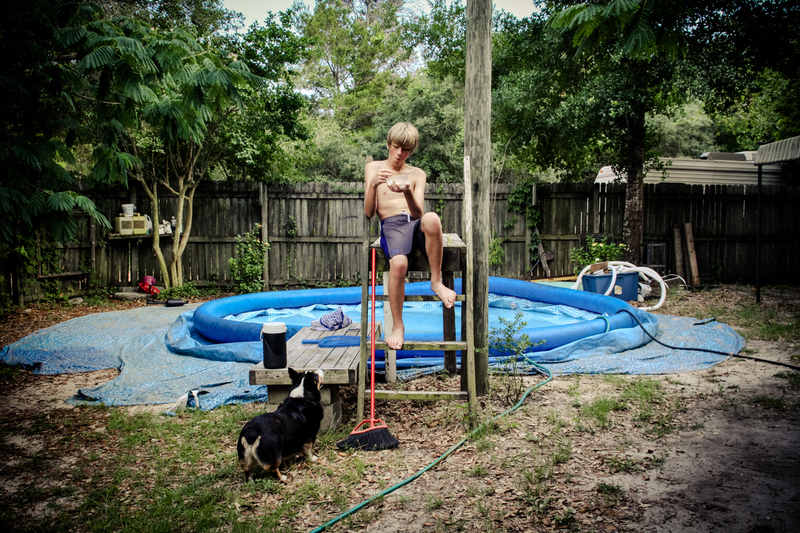 db Waltrip is an artist and photographer living on the Gulf Coast. 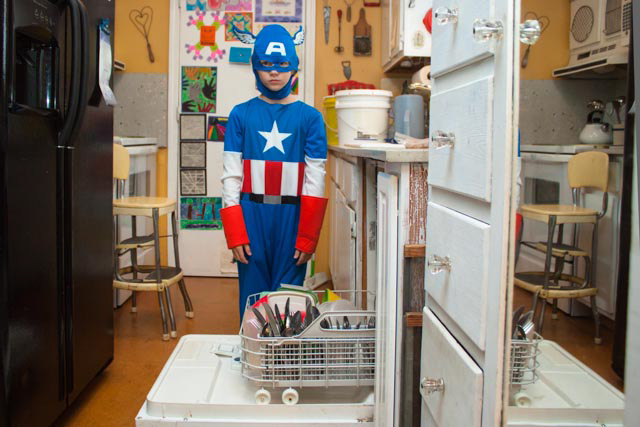 Raised in a family that fostered creativity, she began photographing at the age of 11. Her high school and college years were shaped by independent study and undergraduate course work in fine art photography. After receiving her Bachelor’s Degree she traveled the American South with a Nikon F3HP and an Australian Shepherd. During that time she worked with Maria von Matthiessen on her book “Songs From The Hills.” After settling on the Gulf Coast, she spent seven years as Artistic Director and Photographer for “The Spotlight”, a bi-weekly news and entertainment publication. She has been documenting her personal journey of Motherhood for the past 15 years. Her work has been exhibited in competitions, galleries, journals, blogs and magazines across the country including SlowExposures, South x Southeast Photo Magazine and Gallery, Soho Photo Gallery, A. Smith Gallery, Center for Fine Art Photography, Elizabeth Avedon’s blog, Lenscratch blog, Santa Fe Photographic Workshops, Le Journal de la Photographie, and she was a Photolucida: Critical Mass finalist. 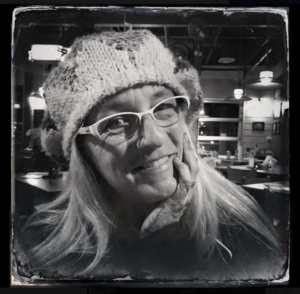 She is an active member of Shootapalooza and founding member of World Cyanotype Day. 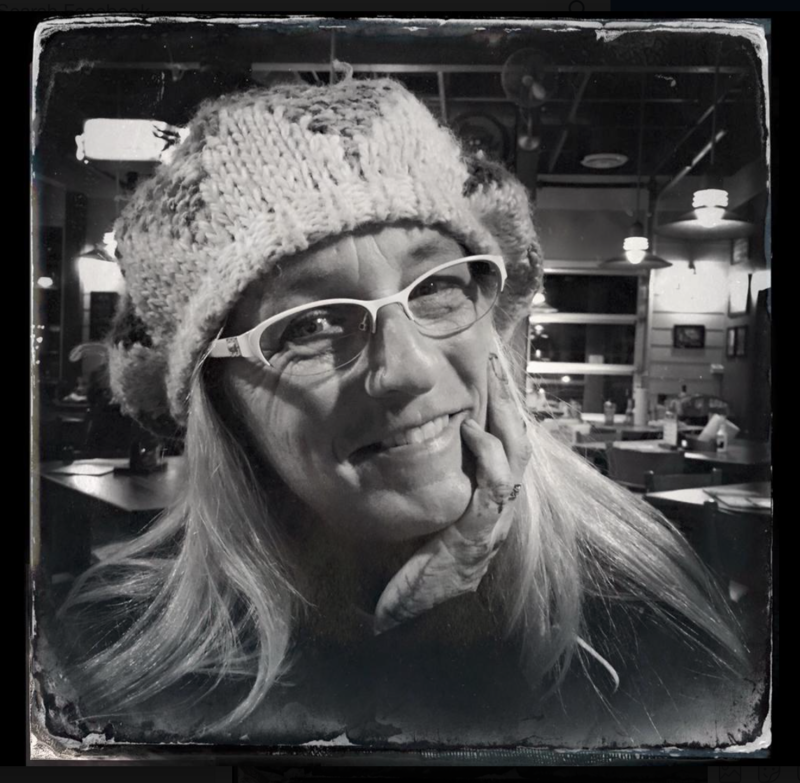 She writes for South X Southeast photomagazine and teaches occasional workshops locally. © 2019 Slow Exposures: Celebrating Photography of the Rural South All Rights Reserved.